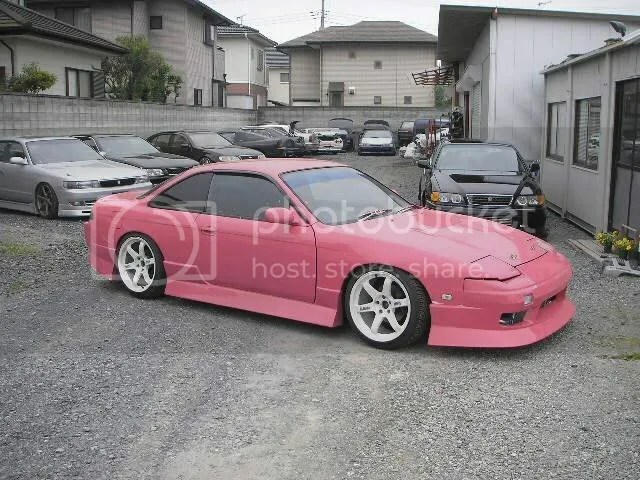 Project Silvia: An Update – Garage Dusty Exciting Car Team! An update without pictures unfortunately. Kind of forgot to take my camera with me. Anyway the trip to Primal went off without a hitch, and they’ve had a look and given me a quote so we’re on. Going to do a thorough job – new rail, new sheetmetal from the strut tower forward, engine bay repainted, stitch welded, etc. Should be good. Don’t have an ETA yet but am thinking something like 4 weeks. 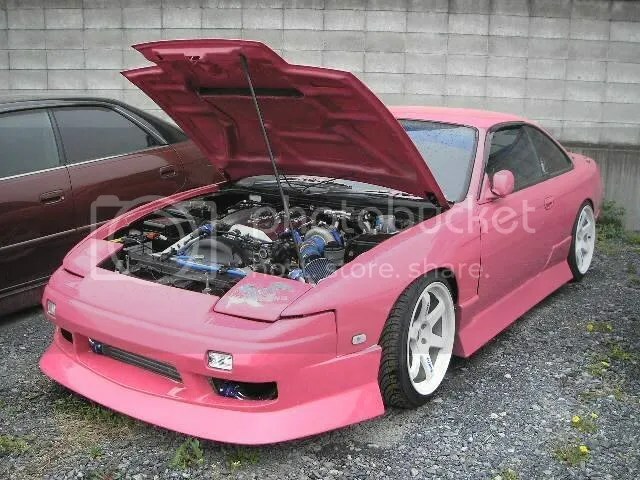 I will also have them fit my new bodykit, assuming it arrives in time. Now I’d better get busy buying new parts, I guess! Also dropped in on Sam at Dr Drift, who I don’t catch up with nearly enough, so that was good. Once it is back together the car will be heading to him for a retune. 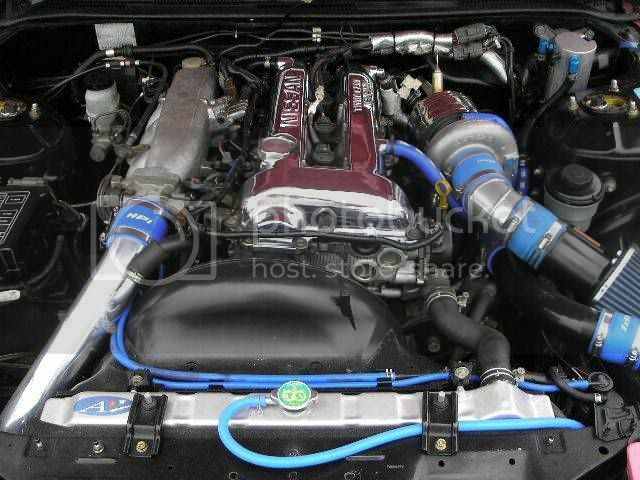 As will my Galant later in the year. 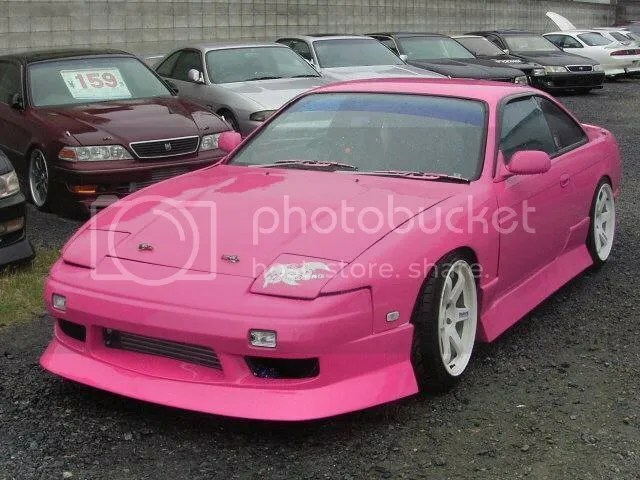 Although I don’t have any pictures of my car’s arrival at Primal, I do have some pictures of an awesome pink S14 Onevia from Japan. Enjoy.